Even before Suicide Squad was released last year, there were already talks of spin-offs and sequels to the film. Warner Bros. is in active development on not only a sequel to Suicide Squad, a Harley Quinn-led Gotham City Sirens film, but also a Joker and Harley movie. 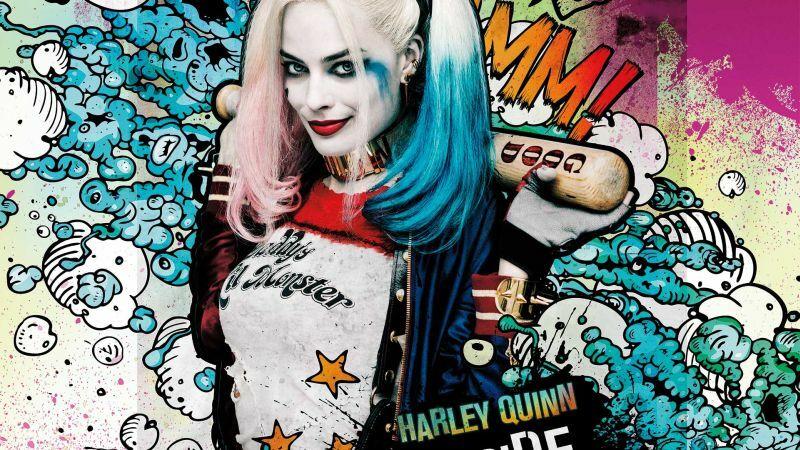 Now, in an interview with MTV, Margot Robbie confirms that another Harley spin-off is in the works. Gavin O’Connor of The Accountant is set to write and direct the sequel to Suicide Squad, while Christina Hodson is set to write the Gotham City Sirens film, and the Crazy, Stupid, Love pair of Glenn Ficarra and John Requa will write and direct the Joker and Harley movie. As Robbie said, however, it remains to be seen which of these projects will get off the ground first. Which of these Harley Quinn centric spin-offs would you like to see first? Sound off in the comments below!